Actipro Bar Code makes it easy to add the most common 2D and linear bar codes to any WPF application or report. 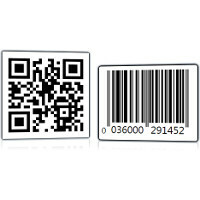 Bar codes can be saved in XPS document content, saved to image files, rendered directly to a WPF DrawingContext, or added as a child control in any FixedDocument, FlowDocument or other WPF control. 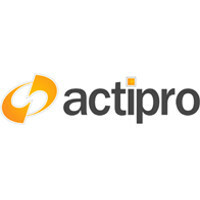 Actipro Bar Code takes all the work out of the bar code generation process by allowing you to simply say what value to encode. It automatically calculates any appropriate checksums and generates the resulting bar code for you. The output is completely customizable with many options, everything from setting the bar height to display of the encoded value below the bar lines.